April 13, 2012 (Syracuse, NY) – It was announced today that the Madison County Office for the Aging is the winner of an $8,500 grant from the Central New York Community Foundation after successfully garnering the most public votes in The CNY85 Giving Project. The Office for the Aging provides medical transportation for frail, isolated elderly who have no other means of transportation to their physicians, eye care professionals, pharmacies, and other medical related appointments. The grant will help the program expand to serve more of the region’s elderly population by recruiting and training additional volunteer drivers. The CNY85 Giving Project was created to engage the public in the Community Foundation’s 85-year anniversary celebration while also drawing attention to the many nonprofit organizations benefitting Central New York. The online campaign encourages visitors to its website – cny85.org – to vote for a project once a day during the designated month. The Community Foundation hopes that those who participate in voting are inspired to get more involved in their community – either monetarily or through some form of volunteerism. Nonprofit organizations must enter their projects into the contest in order to participate. 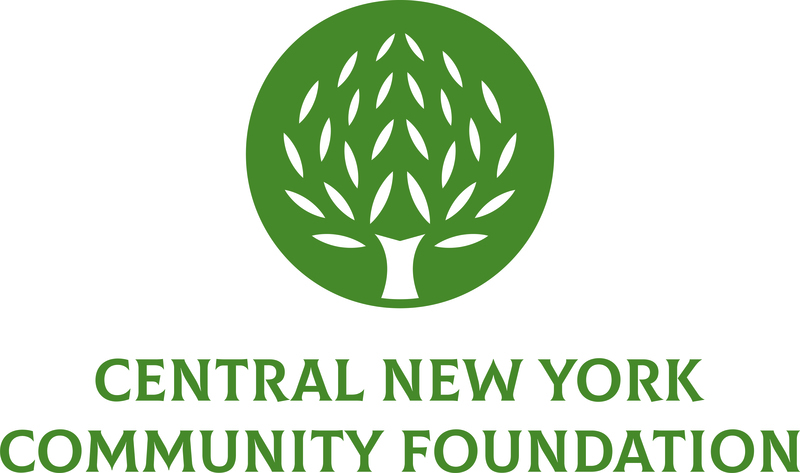 The Community Foundation is now accepting applications for its second round, featuring projects that address Central New York’s human service and housing needs, until April 30. Nonprofit organizations that serve Onondaga and/or Madison Counties are invited to enter by submitting a simple online form. To view the Project’s full calendar and learn how to apply, visit www.cny85.org.